Family Values are at the Heart of our Business. 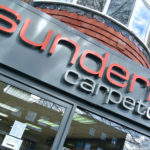 Sunderland Carpet Centre is an independent family business that has been providing quality carpets and flooring with unequalled service in the North East since 1986. 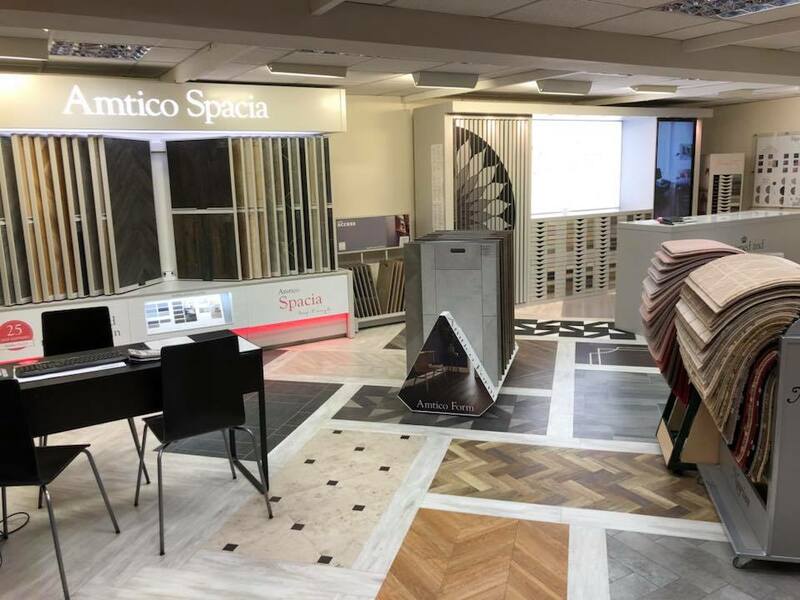 Main dealers for many prestigious brands, our showroom boasts the regions largest Amtico studio, sitting among an extensive list of the finest carpet and flooring suppliers in the industry today. 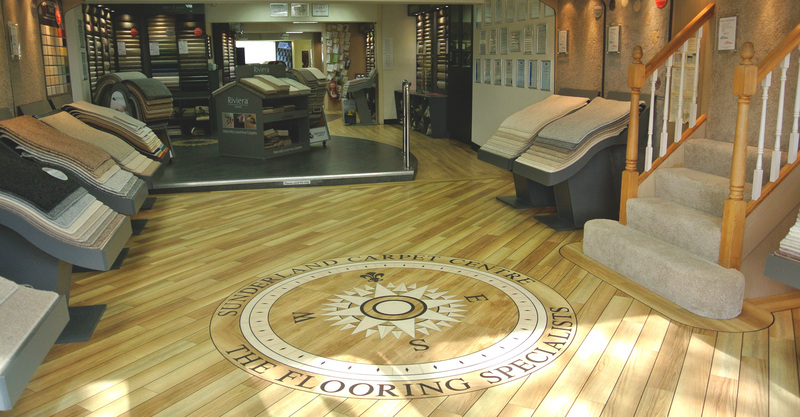 All our carpets and flooring is installed by our professionally trained in-house installers, working to the highest level to ensure our customers get a perfect finish to their choice of floor covering every time. 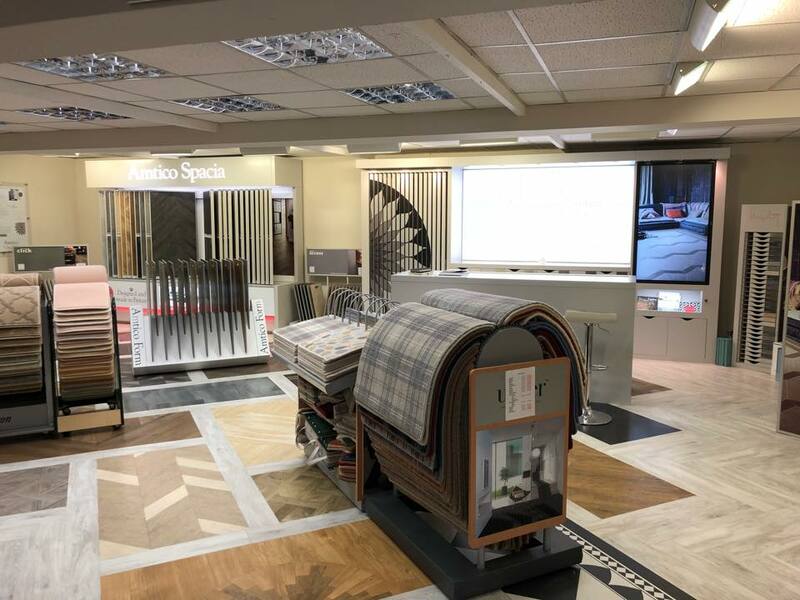 Our store has a fantastic selection of the latest innovations in carpet styles and fibres, many stocked in our own warehouse, Our partnership with American carpet company Nourison enables us offer the very best woven carpets made today, many ranges hand carved. We have a dedicated in-store rug department, the largest in the area offering a wide selection of traditional handmade Oriental rugs and the latest contemporary designs. We have been selling our rugs online since 2002 via our brand Rugstore NE and are now one of the largest rug internet sites in the UK. 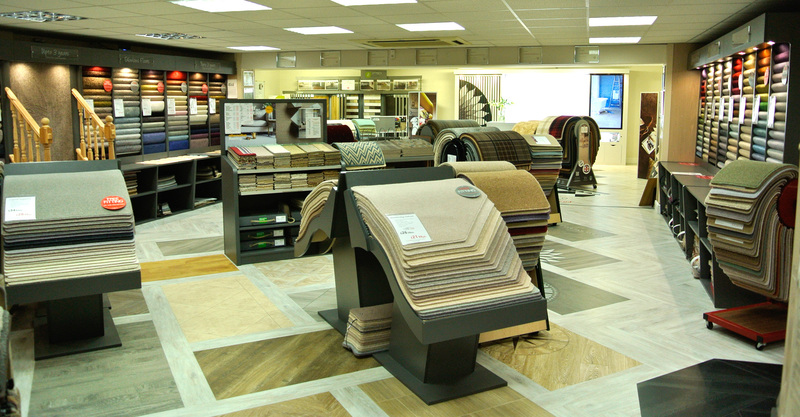 We believe that we give our customers better value for money than any other Carpet or Flooring retailer in the area, striving to be the very best at what we do, ensuring you will still be enjoying your floor long after you have forgotten how much it cost. Amazing, can’t speak anymore highly about this company and that staff/family that work there. 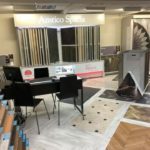 Had Amtico fitted throughout the bottom of my house and they did an incredible job, very friendly and great craic. 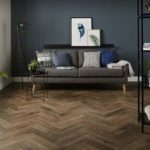 If you’re looking at flooring for your house definitely choose this company. Thank you very much to everyone at SCC, the whole experience was fantastic from start to finish from the shop staff and fitting teams. Photos of our staircase has been used on Facebook and shows how skilled Allen and Aidan are, they have transformed my staircase, it look amazing. Wouldn't go to anyone else.